Not to scale but representative.This is mainly for my ongoing usage.However, the layout is working as the hedges establish themselves.Hypothetically, a bed should be fully mulched by harvesting the hedge that surrounds it. "That's the key question. I think the main take away is that cutting back and using the cuttings as mulch is relevant. If we have trees we may tend to mulch-machine the cuttings but really that drops a lot of nitrogen hungry fibre all at…"
"Great info Dave, I still have a lot or reading to do but i think I can understand this system of growing. Ernst Gotsch has got me thinking. 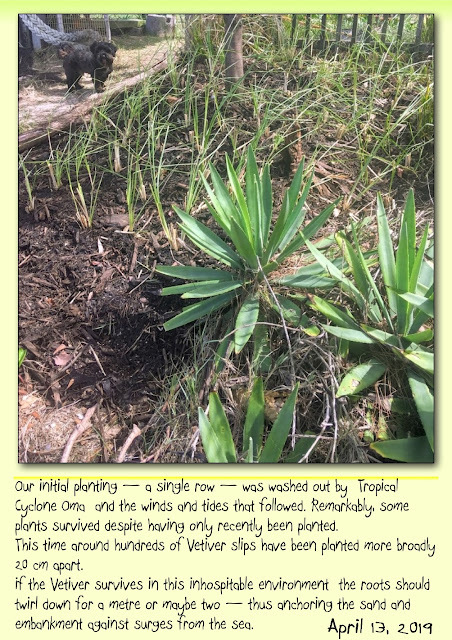 He works his patch in Brazil in a similar way to permaculture way but learns when to prune and…"
Dave Riley commented on Dave Riley's blog post The common ground are the greens. "Opps, sorry, Valerie -- the spelling is piper lalot. -- Piper sarmentosum. AKA 'Betel Leaf'. Traditionally used -- eg: in Vietnam -- as a wrapping for grilled beef -- it is also deployed in other recipes -- like salads. It's a…"
"Opps, sorry, Valerie -- the spelling is piper lalot. -- Piper sarmentosum. AKA Betel Leaf. Traditionally used -- eg: in Vietnam -- as wrapping for grilled beef -- it is also deployed in other recipes -- like salads. Its a tad weedy -- but…"
Valerie commented on Dave Riley's blog post The common ground are the greens. 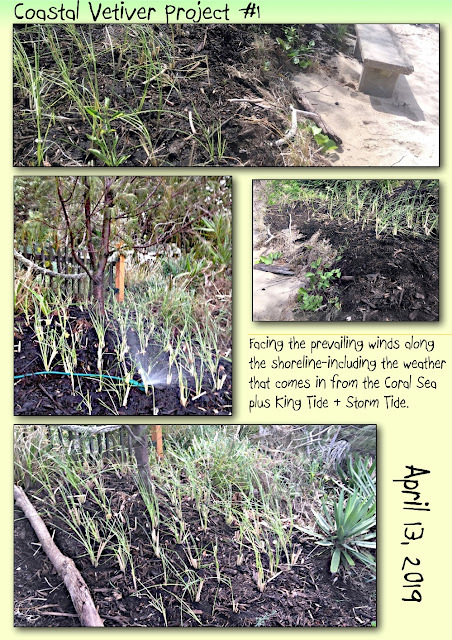 I grow vegetables on what was sand along the shores of Moreton Bay.After years of mulching I have a rich loam to work with and plenty of earth worm helpers. Vegetables.Vetiver grass. Lacto Fermentation (such as kimchi). Various cuisines and the plants they make use of -- especially Turkish, Mexican, Caribbean, Korean and Sri Lankan. And you probably could do that to Dave. Oh, and I forgot how good his jokes are too???? Love the Updated Profile and Avatar, you really have a gift Dave, you are an inspiration to all our Members I am sure. Could I say to all if you are a newer member please take the time to read through some of Dave's Blogs etc I promise you that you will gain a different prospective on how Sand can become Humus. Be sure to read about how Dave has inspired Children to garden at his local school, and his Cooking and Recipes skills have gone from strength to strength. Hi Dave, did you manage to get the Snake Beans. If not you may contact me on borgia@tpg.com.au with your address & I will send some.